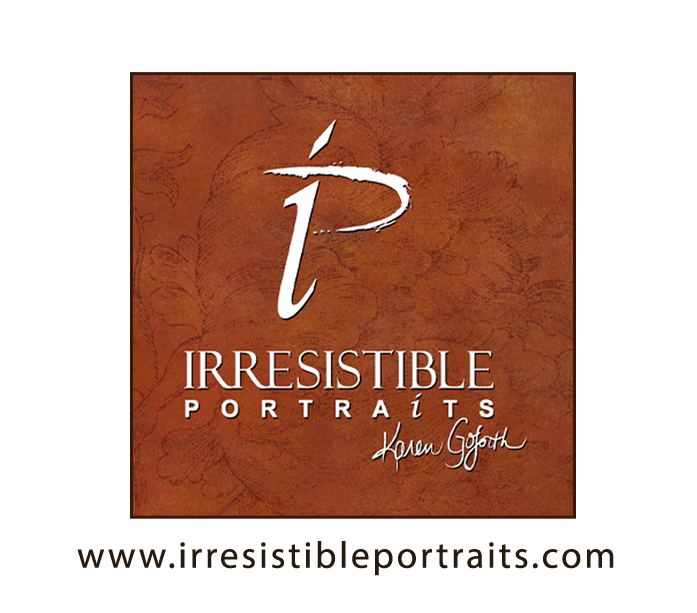 Irresistible Portraits by Karen Goforth has hosted events from our inception beginning with Pets with Santa in 2013 (our very first fundraiser) with all proceeds going directly to The Splashpaw Foundation (See my dog, my friend; pets with Santa; and celebrate your fur baby). She has also photographed adoptable dogs in our local animal rescues so our four legged friends have a better chance for adoption. So far all dogs she has photographed have been adopted and the adoption rate at the Humane Society of Concord has increased by 25%. While she primarily photographs the two legged humans, she has a talent for capturing the personalities of those beautiful fur babies. Their company is a strong supporter and we are so grateful to have such a talented photo-artist helping us with our mission.